Achieve A Flawless Shave Every Time Why Shave In The Shower? Instead of letting your razor sit on the sink, keep your razor both clean and warm under the hot spray of the shower. Plus, no more messy sinks = Bonus points with the ladies. It may not be seen as "manly" to worry about keeping your skin moist, but moist skin helps you get the most effective shave every time. Because really, who wants to look like they haven't shaved in days after waking up early to have time for a clean shave? 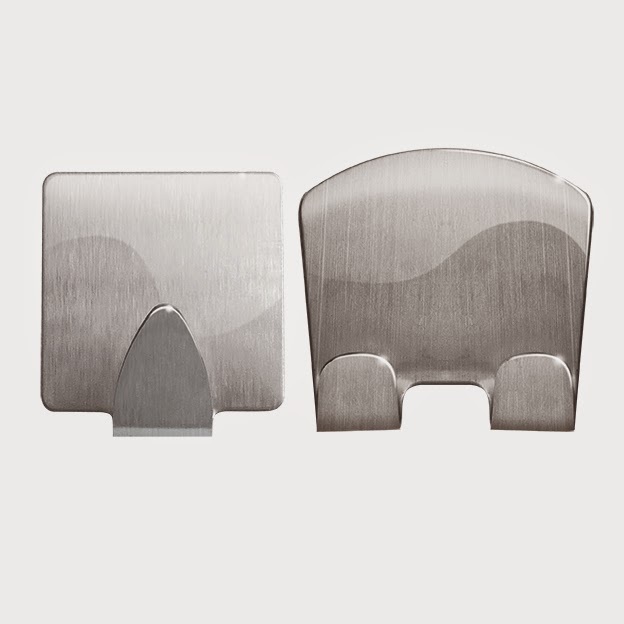 Simply place the stainless steel wall mounts where they are most convenient in your shower, affix your shower mirror and personal razor. And you are ready to shave! The Cassani Fogless Shower Mirror comes packaged as above. It comes with a hook for both the mirror and a shaver. I use the mirror so my girls can see to brush their teeth, but the shaver hook hangs in my shower so I don't have to worry about leaving my shaver where I keep my hair care products. Easy access, I love it. Since we have hung our Cassani Fogless Shower Mirror we have not had to worry about cleaning off a foggy mirror, the main reason to love this mirror. I do however wish that they made this so it could be used in the shower without worrying about it getting too wet, and that it had two sides with one that was magnified, this would be the perfect shower mirror for out family. 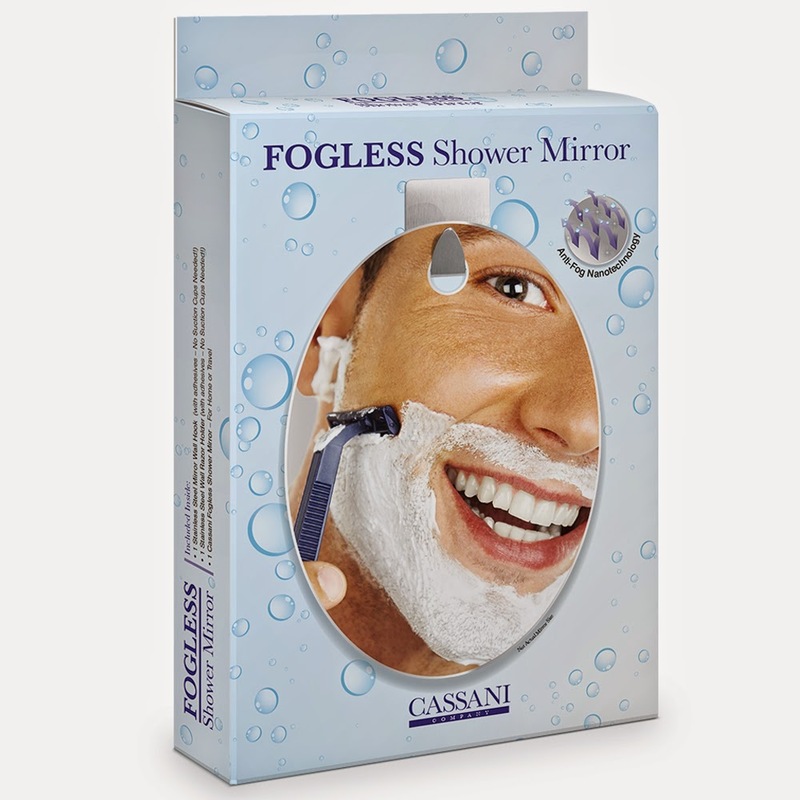 You can buy the Cassani Fogless Shower Mirror on Amazon. You can find out more about Cassani here. Disclosure: MarksvilleandMe received one or more of the products mentioned above for free using Tomoson.com. Regardless, MarksvilleandMe only recommends products or services we use personally and believe will be good for our readers. If you would like MarksvilleandMe to check out a product or service please contact us at marksvilleandme@gmail.com.